I recently got together with Seth Louey from BotList and David Bain from SEMRush to give a Facebook Messenger marketing tutorial and chat about why chat marketing is so important. More people use messaging apps than social networks, yet hardly any companies are participating in Facebook Messenger marketing. 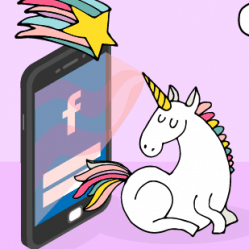 Facebook Messenger marketing also blows away email marketing and Facebook News Feed engagement. 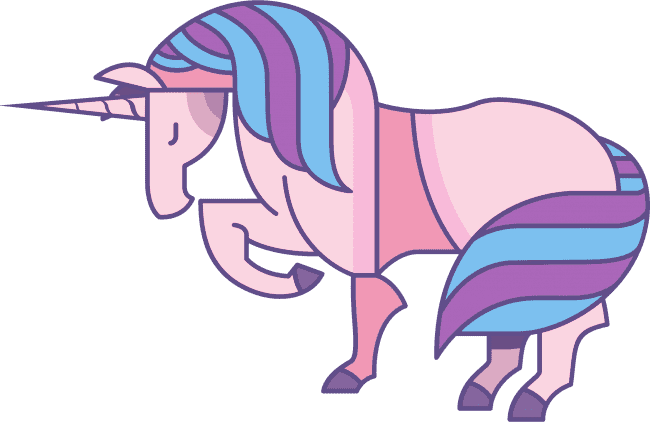 Dinosaur, or donkey, live chats that most companies use take forever and need constant staffing. 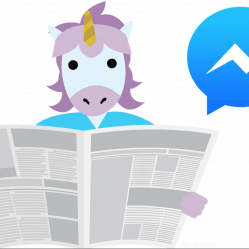 With Facebook Messenger marketing, you can automate customer responses. Mobile conversion rates are pretty low at 1-2%. Get to 80% conversion with chatbot marketing. Facebook has its own API for building chatbots, but it requires programming. 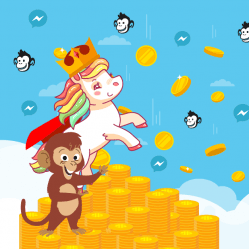 With MobileMonkey, you can build powerful chatbots without any coding, and I give you Facebook Messenger hacks at about 15:00 in the webinar. You’ll be able to grow your facebook messenger contact list like crazy and blast your Facebook Messenger contacts in seconds by creating audience lists and campaigns within the platform. It’s like MailChimp in chat. Live operator takeover: Take over the conversation at any time! Contact manager: Collect extensive data on all contacts, including name, location and more. Website plugins: Add features like an opt-in checkbox on forms and website popups. Chat blasting: Like email blasting but through chat, so email marketing on steroids! Contact hack: Get user information for all bot users. Q&A: Automatically answer common business questions. 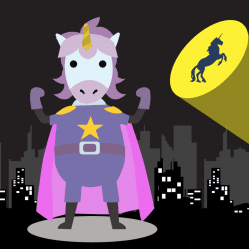 Basically, it’s super easy to build bots and the benefits of Facebook Messenger marketing make it a necessary next step for any marketer at companies of all sizes. HI.. Just absolutely love you guys.. and your tools .. I have one request though.. please slow down your video speaking speed for all of us with another native language.. Otherwise I think this is an AMAZING tool and education opportunity at an affordable cost.